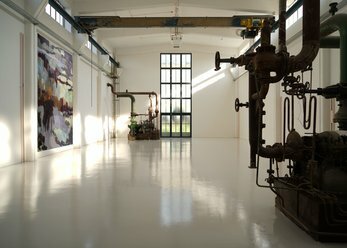 This is the place where industrial charme and modern painting meet. A loft-like, airy and light-flooded, almost sacred place with the atmosphere of a painting studio. This location is definitely unique! 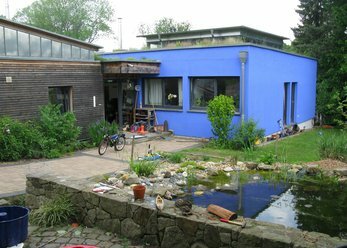 Events with charm - in a unique location in Essen. 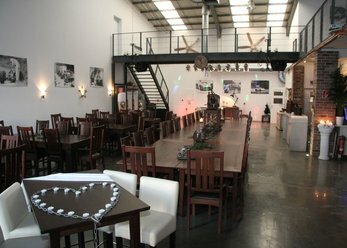 A touch of industrial atmosphere make your event a wonderful experience coupled with an exclusive ambience.